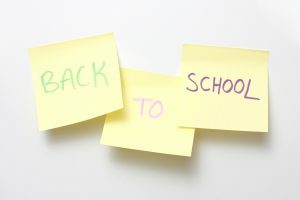 There is something exciting about going back to school each year. The new school year is full of so much hope and possibility. At Bright Ideas Press, we are also very excited for the new school year to begin. 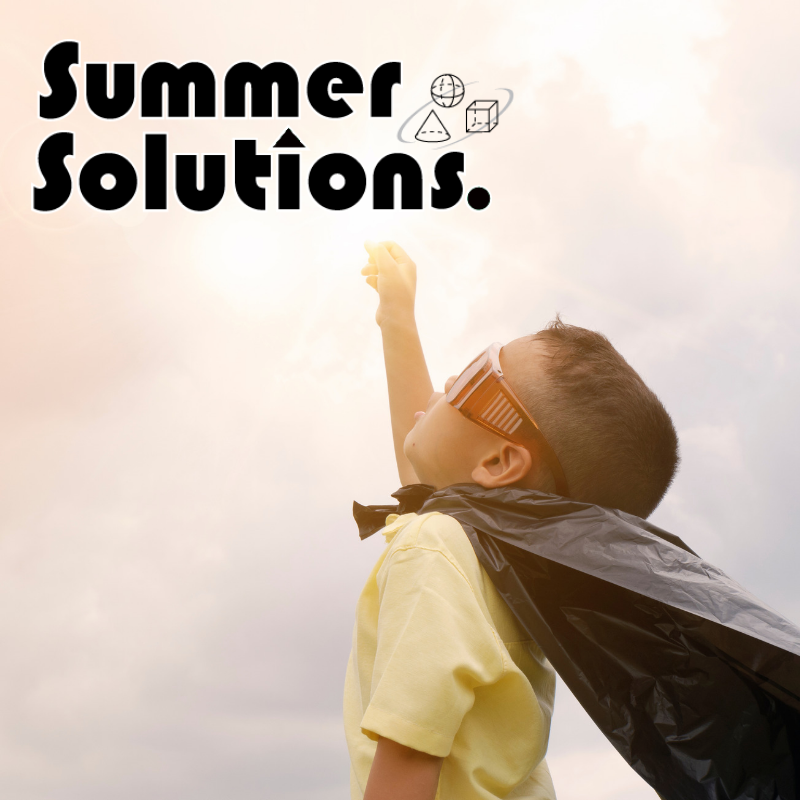 This is the 14th year of publication for Simple Solutions, and our newest addition, Simple Solutions Reading, will be one of the new books that thousands of students will use to improve their reading skills this year. 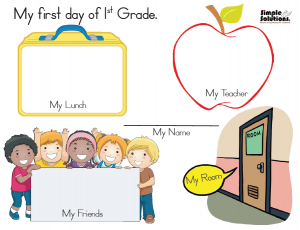 To welcome in the new school year, we have designed a back-to-school memory page for each grade level. 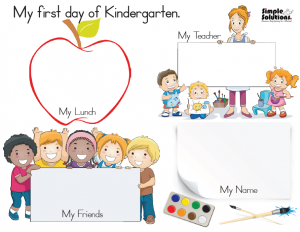 This is such an easy way for busy families to commemorate the first day of school. 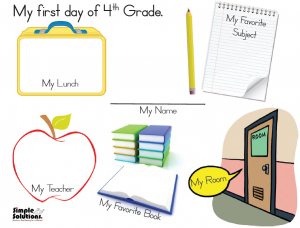 Your child can complete one each year and put in a school memory album. Back to school signs are all the rage this year. Here are a few free web pages that allow you to print out signs for your child to hold as you take that first day of school picture. 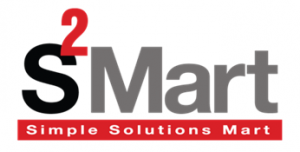 Looking for some creative lunch ideas? Here are some fun ones that we found!